A super soft blend, anything but your basic cotton undershirt! 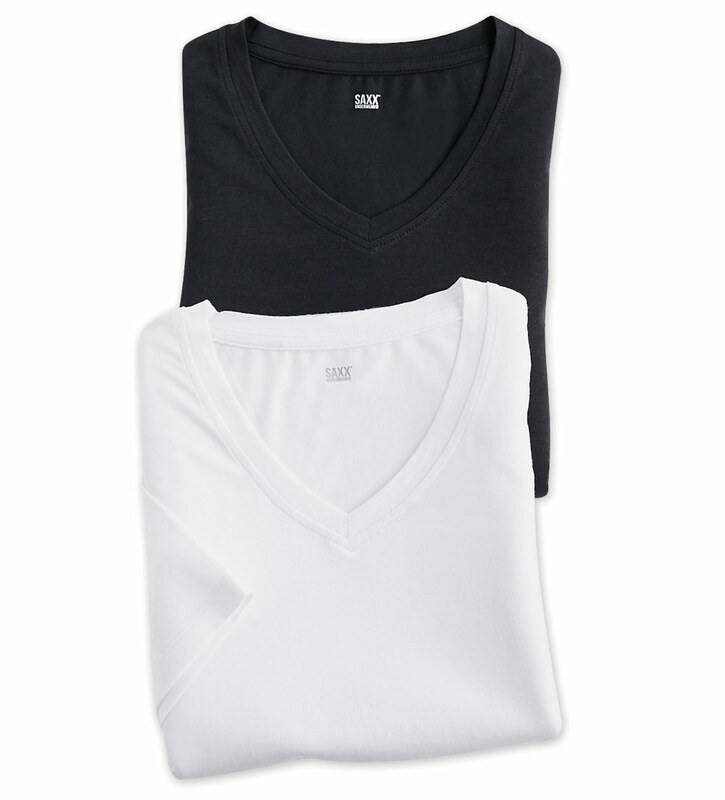 V-neck, stay-tucked slim fit, smooth offset seams, tagless no-chafe neck. 57% cotton/38% modal/5% spandex. Machine wash. Imported.